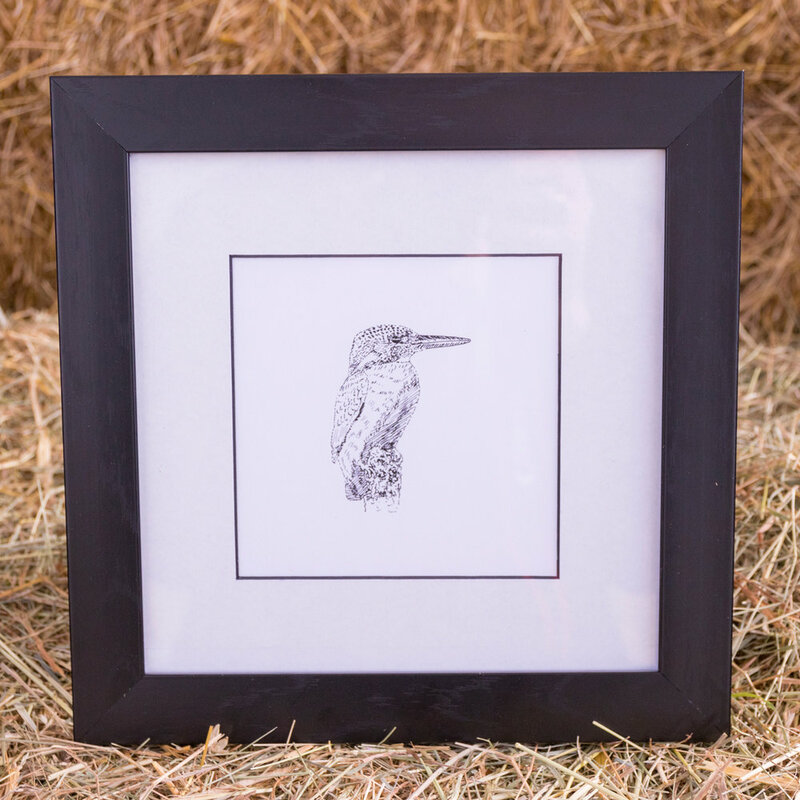 The artwork you'll find at From The Oast is created by my dad and the founder of Ditto, Derek. As a little girl I was mesmerised by his pen and ink drawings and adored the illustrations of bunny rabbits he drew for me. His illustrations have now enchanted so many people that we decided it was high time to make them more widely available! 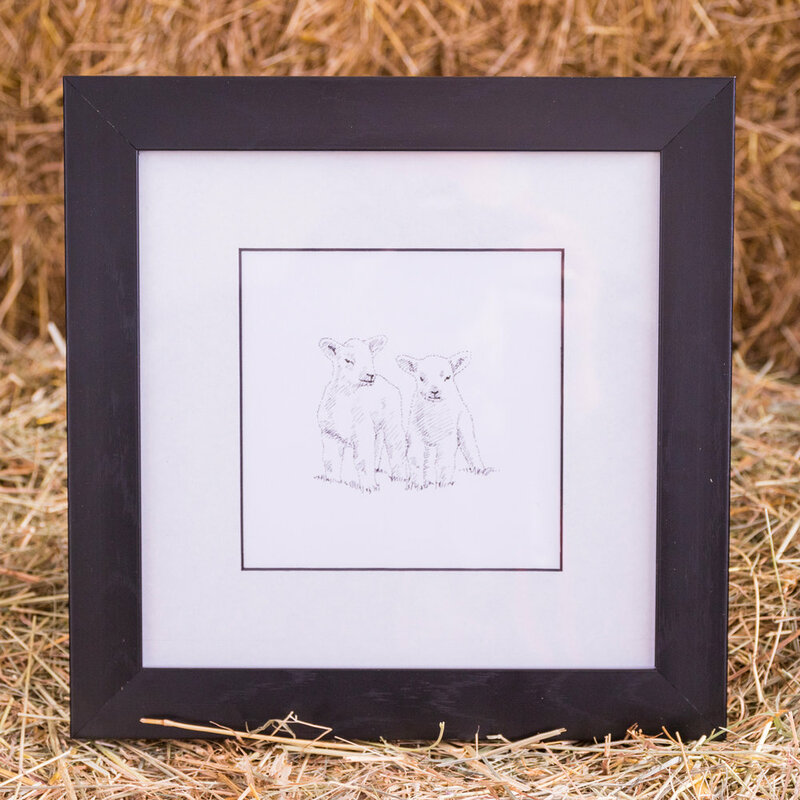 Priced at just £30 for a framed illustration, each print is produced to order with a choice of two frame styles. 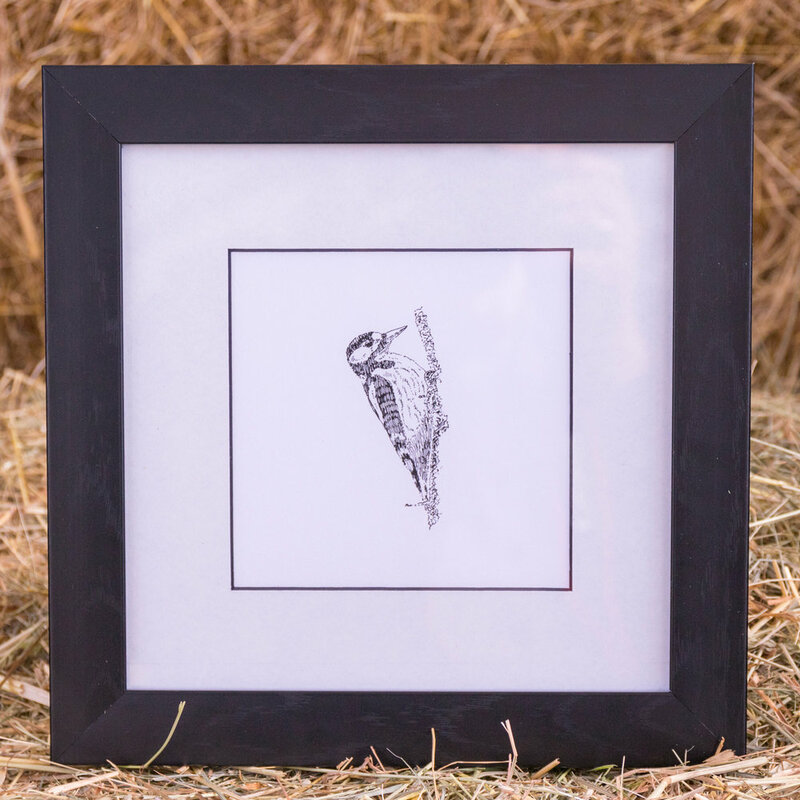 Your illustration will be printed on a beautiful fine art paper before being mounted and framed by us and carefully sent out for you to enjoy. Photography is available unframed from £20. See the full range here. I'd love for you to take a look and let us know what you think!